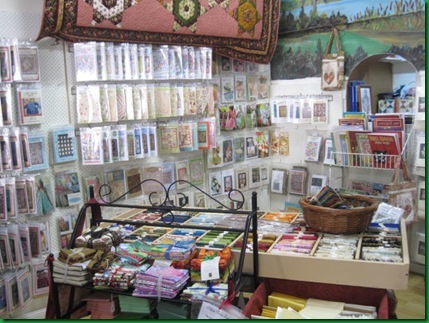 After much organising on the home front I finally had the all-clear to join the Club Quilt ladies on a trip over to the lovely Cobar Quilt Shop yesterday..... and what a great day it was! The weather was fine, the company and food were great and the welcome we received was awesome. Colleen looked after us very well and we also had a chance to see the lovely Jellywares shop that was recently opened by Jodie who you might know from her blog also called Jellywares.... such a beautiful shop! It was certainly well worth the two and a half hour drive for a spot of retail therapy and I think we all slept well last night after our big day. Thanks to Peg and Fiona for the pics.... as I didn't take any myself. 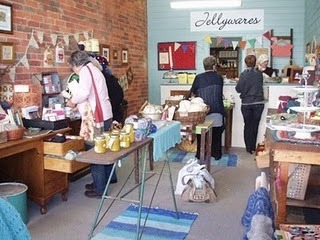 I was so pleased when all of you gorgeous ladies stolled into my little shop on Saturday morning!!! Looks like you had some fantastic shopping time! What a lovely day for you all! 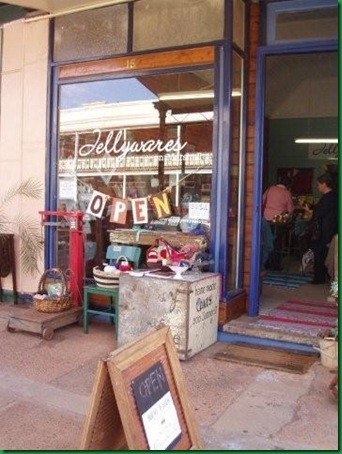 Looks like a fantastic shop to visit.